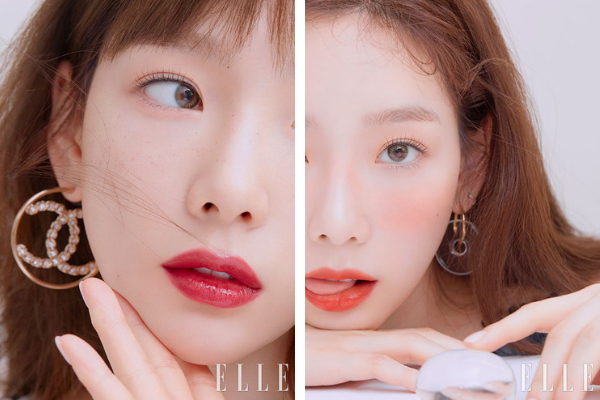 Former Girl’s Generation leader Taeyeon graces the April Issue in Elle Korea. 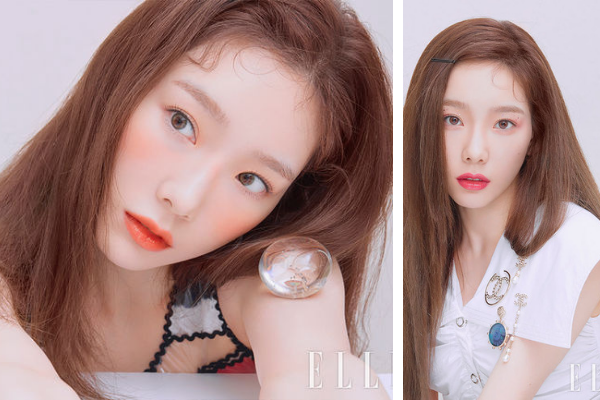 Artist Taeyeon (30) graced the April issue of ELLE Korea showing off her everlasting beauty. The former idol’s professionalism and chameleon like adaptability is reported to have made all the different lipstick colors (pomegranate red, neon orange, bubblegum pink, ripe plum etc.) give different vibes proving her status as a ‘beauty muse’. Who isn’t tempted to go buy those lipstick colors? Or her accessories?